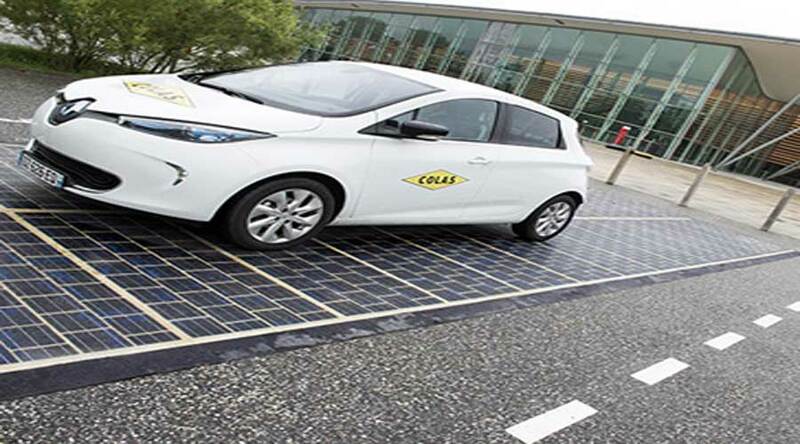 France inaugurated the first solar road in the world. This is a joint venture between the French company Colas and the Govt of France. Colas is one of the leading providers of infrastructure solutions. It took almost five years for Colas to imagine and execute this project. It is one kilometer long stretch in a small village called tourouvre-au-perche in Normandy. The French Ecology Minister has a very broad view about this project inspite of the high initial cost. This single lane of one kilometer cost almost 5 million euros. But probably in the future, such projects will provide sustainable energy solutions. 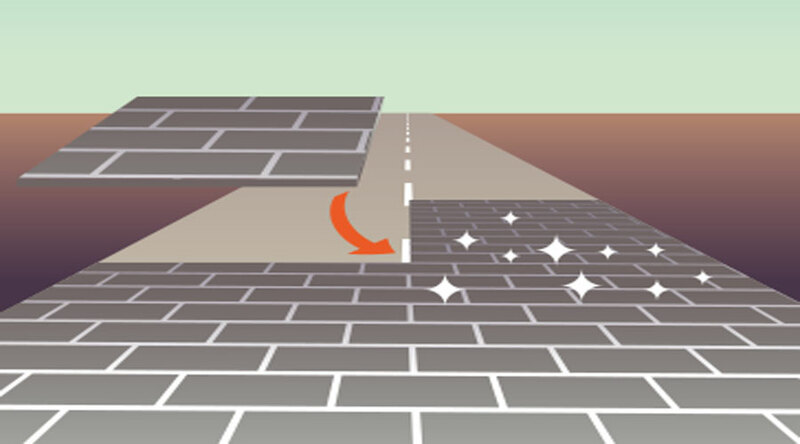 The technology behind this solar road is Wattway. The most important advantage of wattway is that it can lay on existing road infrastructure. As a result, there is no need for any additional civil work. Thus, you can easily conserve the natural landscape and agricultural land as wattway utilizes only the existing road infrastructure. It will also help to reduce emission problems. The solution like solar road will add value to the existing sustainability approaches as the world's demand for energy will double in the coming years. On average, cars occupy roads only for 10% of the time. While they remain idle for rest of the time. Therefore, it is possible to utilize roads for energy generation during the remaining time. 20 sq. meter of wattway slabs is enough to provide energy for one fireplace. This is how the solar road looks! However, strength was the major concern of this project as roads are prone to massive forces from the vehicle plying on it. On the other hand, Photovoltaic cells are very fragile in nature. Finally, the use of successive layers of composite material addressed this issue. In addition to various loads, this material can also withstand thermal expansion thereby making this design practically viable. The applications of this technology are numerous. 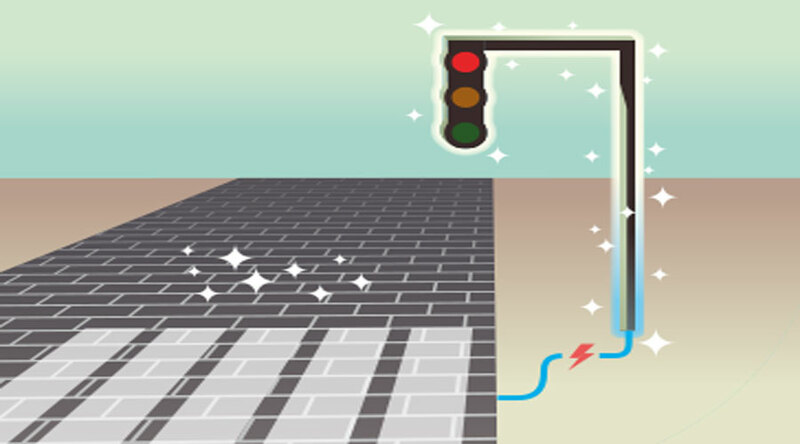 Public places, street lights can utilize the energy generated from wattway - the first solar road. Furthermore, it will reduce the cost of transmission compared to a traditional grid. Thus, we can say that it locally produces and consumes the electricity. Apart from this, Colas is also working on induction technology where electric vehicles can be recharged in the parking places or during the actual journey. If implemented, it can be a real 'path-breaking' technology. It will be useful especially for remote places and villages! For more information, please go to the link here.